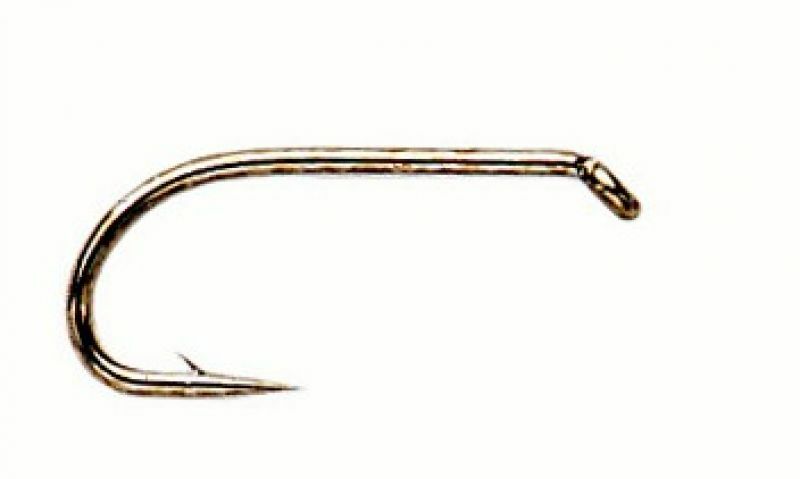 Sproat, down eye, 3 extra strong, 1 extra short, black nickel. A standard Competition Heavyweight but with a black nickel finish. On certain patterns the black nickel finish can give your fly that extra edge. This hook is ideal for tying patterns like Diawl Bachs, buzzers, damsels, wet flies and everything in between.